Your stay at DoubleTree by Hilton Hotel Raleigh – Brownstone – University will always begin with a warm welcome and a freshly baked cookie! Our hotel is located next to North Carolina State University in downtown Raleigh, NC and is just steps away from a variety of great shopping destinations, restaurants and entertainment venues. 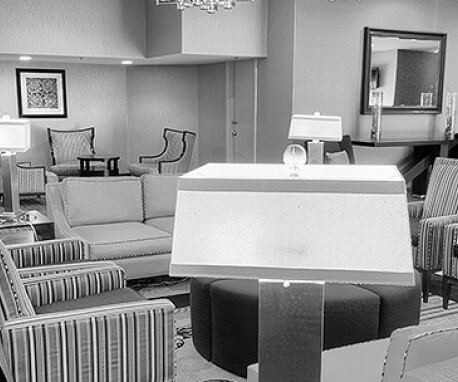 Our upscale amenities and upgraded room options will make you feel right at home. 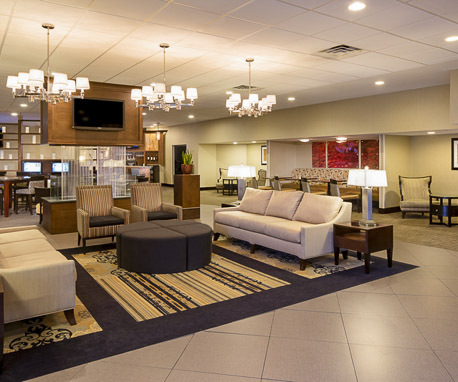 Whether staying for pleasure or business, we’re the right choice you’re your Raleigh visit.